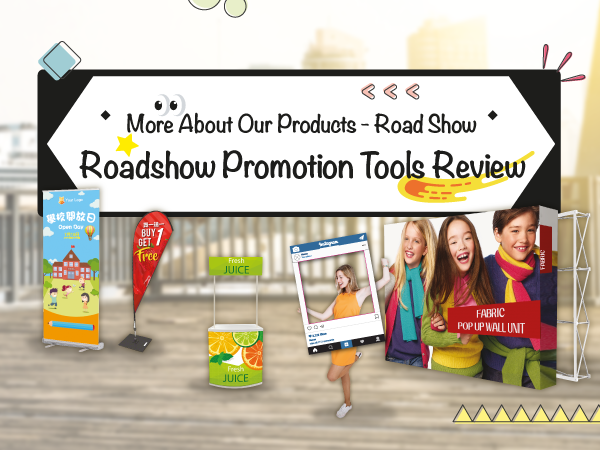 You must be familiar with Roadshow, it is a fast promotion solution for increase the fans quantity. If you want to highlight your brand in the streets, you can use the following tools to make your promotion more eye-catching! Mobile advertising vehicle is one of the promotional tools to increase your Brand image and awareness. It is very popular in Roadshow activities by using and wrapping with special design and appearance, to draw consumer’s attention and increase the traffic. Backdrop is a must-have-item for the event and/or display as a photo shooting area. 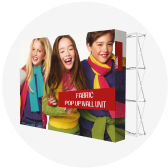 Fabric Pop Up is easy to install and dismantle which you can handle by yourself. 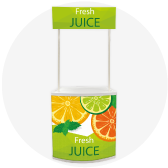 The size of promotional table is small, but it is a fully-equipped as a service point. There is a space inside for store materials purpose. The desk can be used for promotional activities such as sending gifts, member’s registration etc. 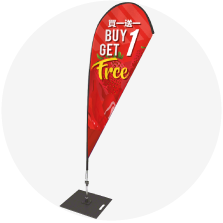 The shape of Budget Water Drop Flag is very eye-catching and special design, which easily to attract audience attention. Also, it is easy match with different promotion products to highlight your brand and promotion message! Let’s selfie! 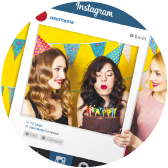 In response to different promotions to customize different frame props, to make your company image younger and positive. 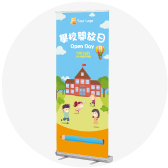 The other role of Pull Up Banner or X Frame is salesman who is introducing the products and promotional messages to your target audience. It helps to share the workload of the promoters. Hand-Held Board is the first choice for outdoor activity. Promoters hold this board on the street and create great momentum effect. It is perfect to draw attention if you hold several of Hand-held board and can reach more target audience even from far away. 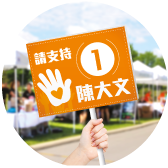 Label sticker is used for a wide range of purposes, such as advertising icons, promotional stickers, ceremonial masters, or guests' chest stickers. 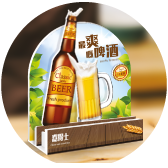 They can also be customized and stick as packaging by using PP Indoor Sticker to increase the brand exposure. Standee is suitable for different occasions. Cheaper price with exquisite die-cutting design. There are three layers design, which can clearly display promotional messages for different type of promotions. 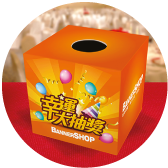 Lucky Draw Box is one of good tools to increase interactivity in the campaign to attract the fans’ attention. Free gifts can quickly to get more fans in the campaign. Lucky wheel is combine lottery and game usage, it is one of popular promotion tools. The above product information is provided by BannerSHOP!